Today's Technology Proves We Are Already Living In The Future! The future is racing forward at such an astonishing speed that the ‘good ole days’ may no longer refer to decades or generations, but just a few years. Technology used today feels straight out of a science fiction movie. #1. 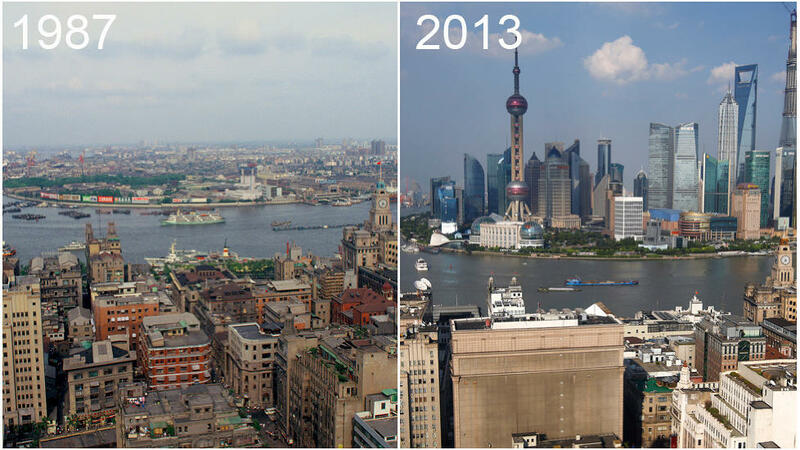 Shanghai's financial district development in only 26 years. #2. 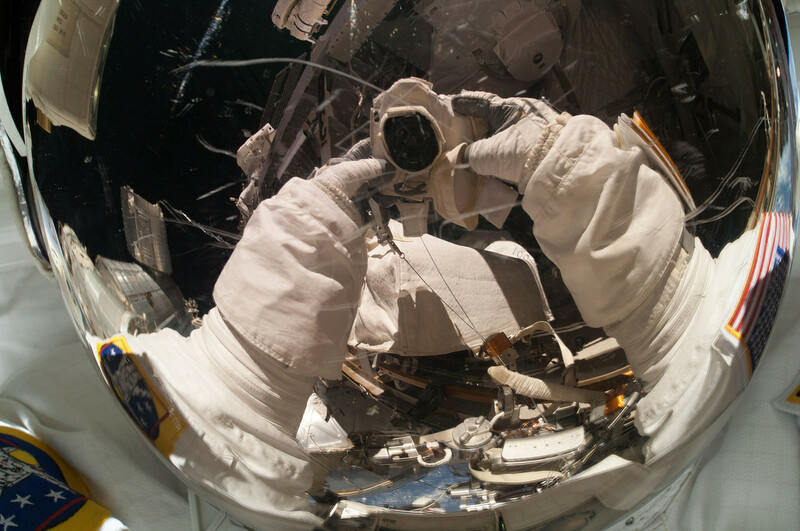 A selfie in space. #3. The Liftware spoon is designed for patients suffering from Parkinson's disease. The spoon will shake the opposite direction of the tremors which stabilizes the spoon. #4. 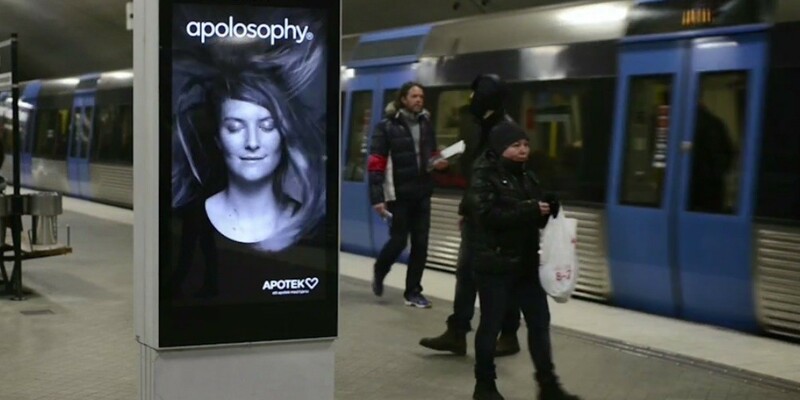 Ultrasonic sensors creating an interactive billboard. #5. The evolution of the memory card. #6. A mobile connected toothbrush transmits data to your phone providing feedback where you need to improve your cleaning.